Pressure Cleaning Prices – Most homeowners spend between $217 to $801 in the Savannah, Pooler, Richmond Hill, Guyton and Port Wentworth areas of Georgia for pressure cleaning services yearly. 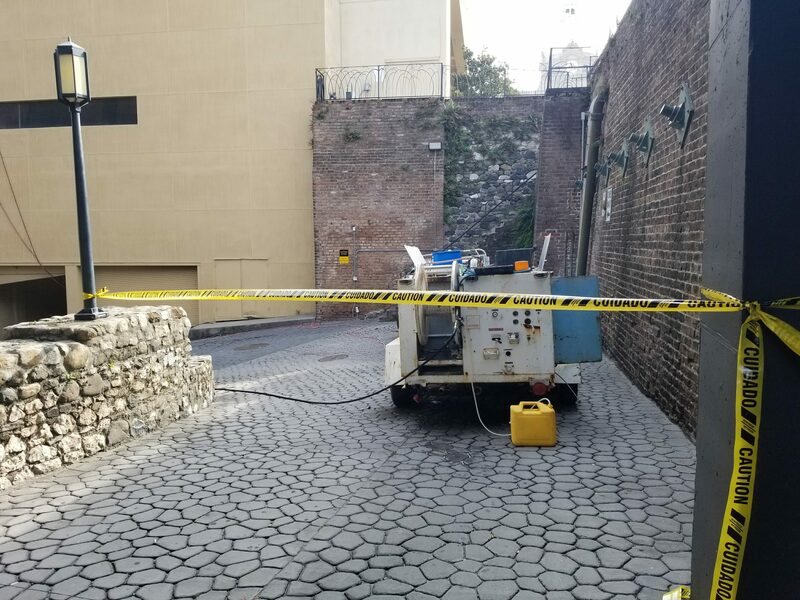 Get free estimates from Savannah’s Pressure Cleaning who can safely, effectively and efficiently powerwash exterior surfaces. 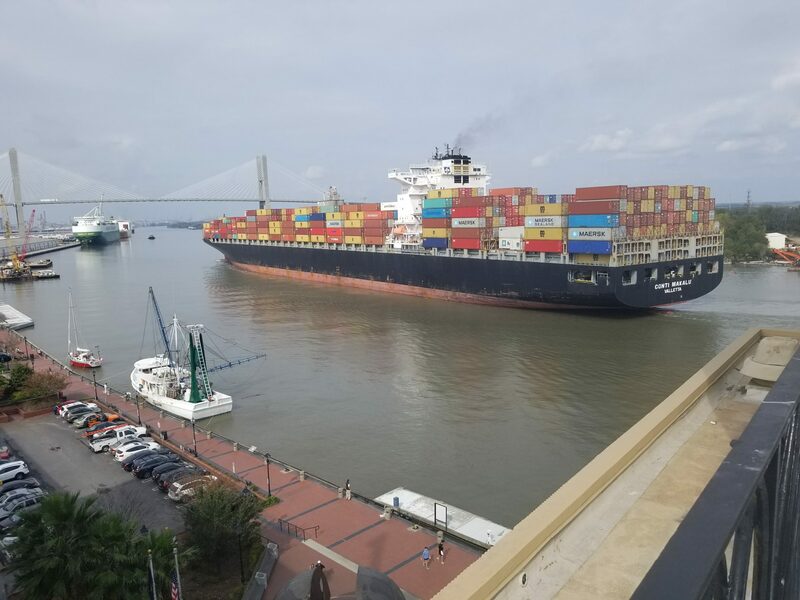 If you live in the Savannah area it is inevitable that certain materials start to look aged or dirty, homeowners and property owners think immediately of power washing. This method of cleaning can be an effective way of giving driveways, fences, patios, decks and the exterior of houses a fresh and clean new look, but it is often necessary to pay for professionals to get the job done right. Pressure cleaning can cause damage to your property if not done correctly. 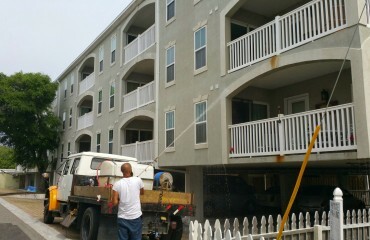 Most professional pressure cleaning companies train their employees on how to safely clean all exterior services. 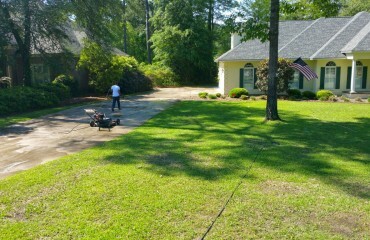 This training is what creates such different variations in pricing for pressure cleaning in the Savannah area. Learn more about the average cost of these jobs as well as how to pick the best professional cleaners for the project you have in mind. 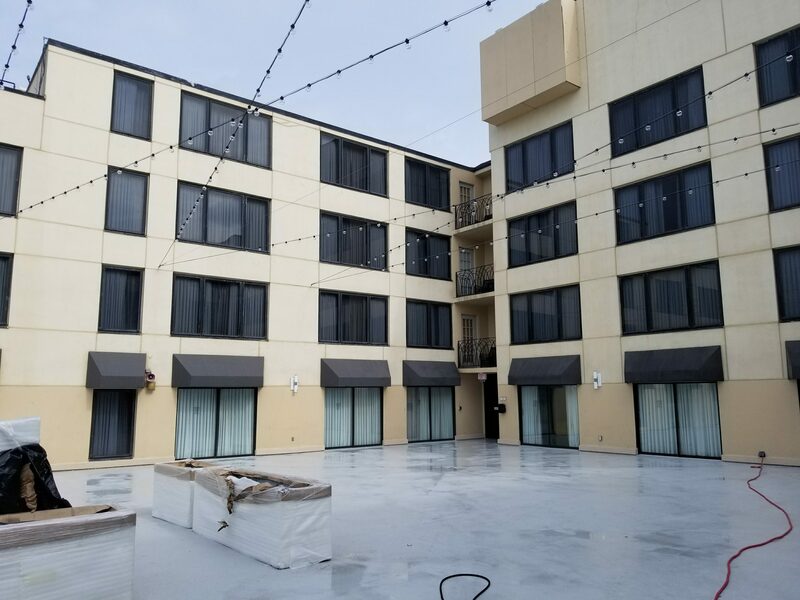 Before beginning to call companies for pressure cleaning services, business owners and homeowners should fully understand the proper process. 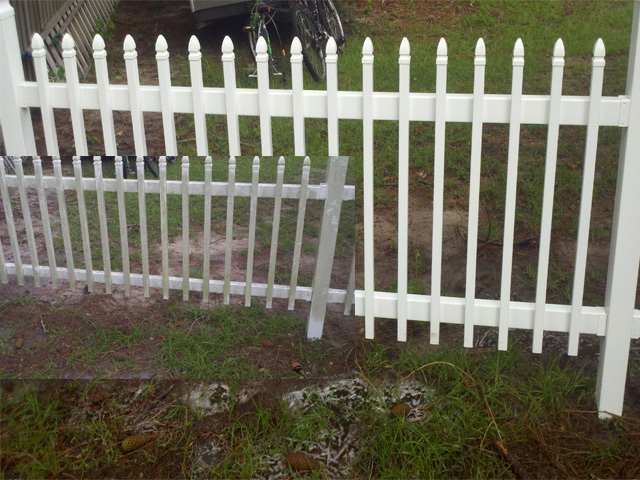 Power washing uses a combination of water as well as a professional pressure cleaning chemicals for best results. 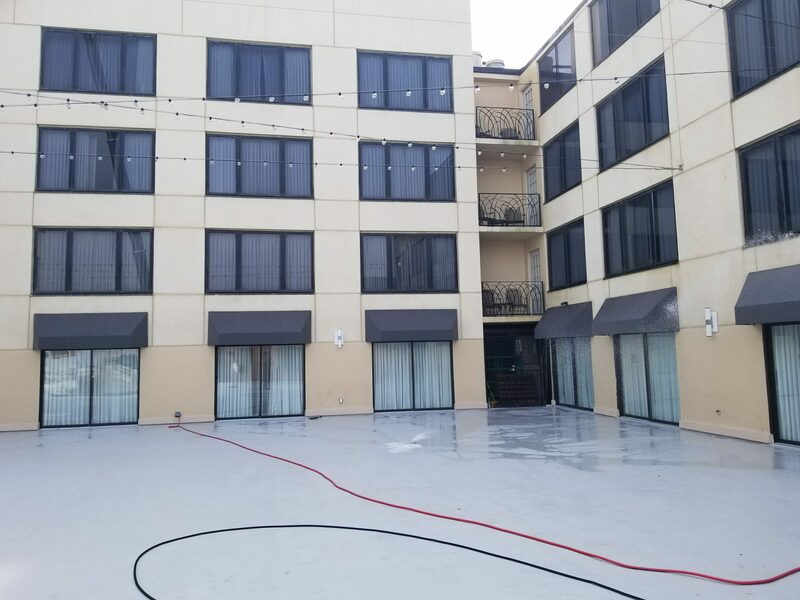 Make sure that the pressure cleaning company you employ knows how to properly clean what you are looking to get cleaned (hiring a professional pressure cleaning company) and use professional equipment for the best cleaning results possible. While the cost of a power washing project will differ substantially from home to home, expect to pay somewhere between $174 and $690 for the average job. Savannah driveways are tough, they take lots of abuse on a daily base and are magnets for dirt and grime. 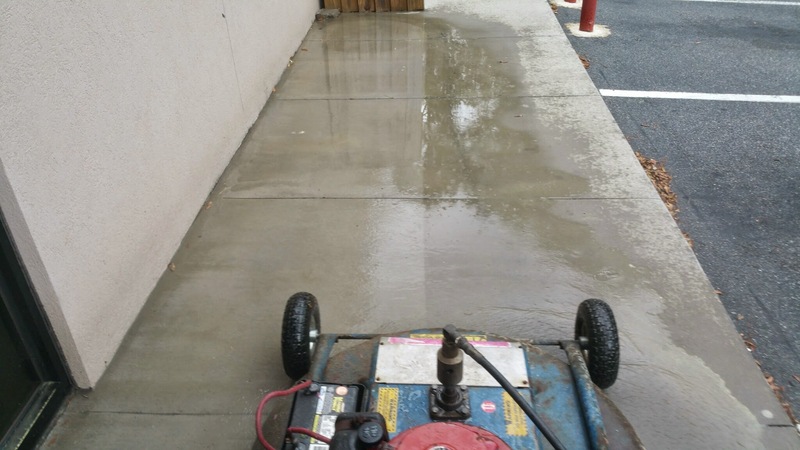 We clean pressure wash concrete at a PSI of between 900 and 2,500 and higher. This speeds up the cleaning process, bringing the average cost down to $120 for most properties. Patios and decks can be power washed to achieve a new, clean and fresh look. Homeowners should expect to pay around $128 for this service to be professionally cleaned, but the specific cost will vary depending on the size as well as the types of surface pollutants. 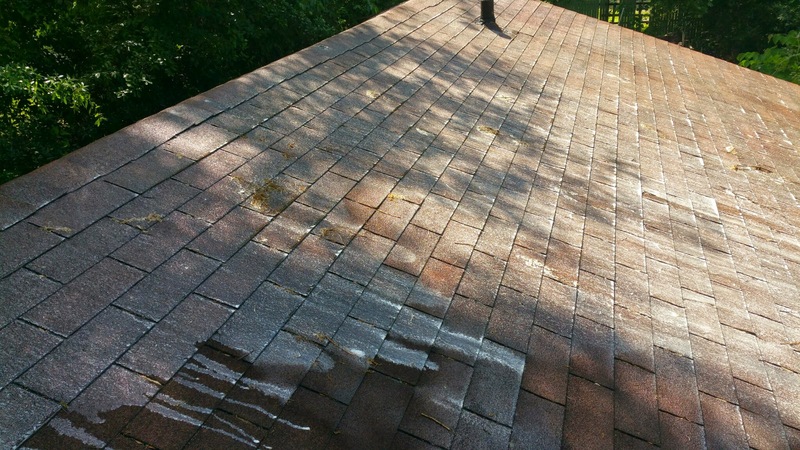 Most people do not realize their shingle roofs can safely be cleaned without causing damage. 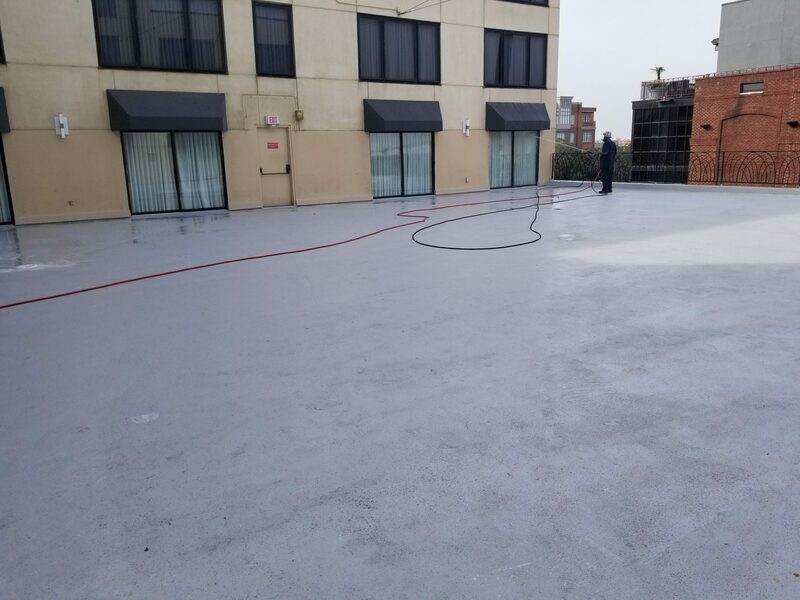 If you are looking to hire a pressure cleaning company to ensure that they follow the manufactures recommended process to safely clean your roof. Roof cleaning in the Savannah area can cost around $650 to be professionaly cleaned. This price varies depending on size and location.